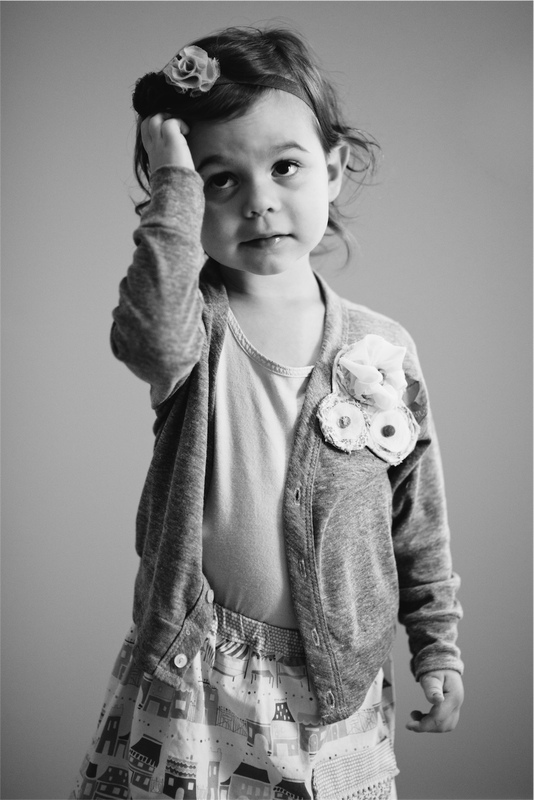 Bonjour MaeMae specializes in hair accessories for girls. It's what we do, it's what we love. Each flower is unique and handmade through a tedious process we created over many a late night. Our vintage-inspired fabrics are carefully manipulated to create the base of the posy, then adorned with grosgrain ribbon leaves and hand-sewn crystal beads. 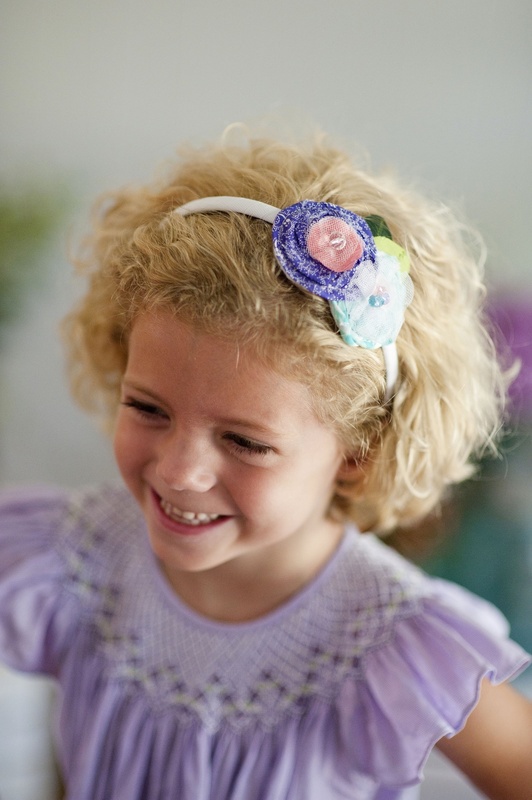 Finally, they are backed with the softest felt and securely sewn onto a clip or headband. Each piece is truly a work of art that will complement your sweet girl's beauty. this just in: we now carry cardigans, dresses, onesies and newborn gown sets...all adorned with precious little posies. what could be sweeter? message us for details!